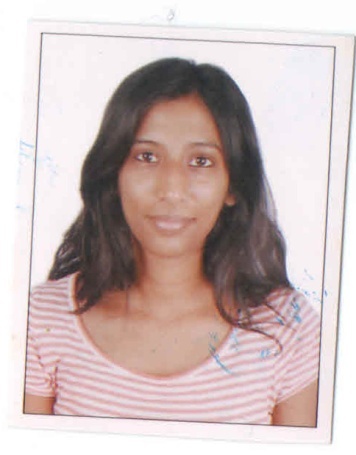 Dr Kelika Prakash completed her MBBS from Maulana Azad Medical College in 2009 and M.D in anaesthesiology from B.J. Govt Medical college in 2012. She worked as a senior resident in AIIMS, New Delhi before joining ILBS to pursue her DM in transplant Anaesthesiology abd Critical Care in 2014. After passing her DM in 2017, she joined this department as Assistant Professor in August 2017. Her interests include studying the molecular effects of anaesthetic drugs and PONV.